New Year, new beginnings. Aditi Ashok opened the New Year with a tied-8th place finish at the Fatima Bint Mubarak Ladies Open, the opening event of the 2019 Ladies European Tour. Aditi closed the week with a superb 6-under that had four birdies and a bogey on either side of the turn. It was a particularly satisfying finish after a start that saw her card a 76 on the first day. She made the cut safely with a 72 on the second day and zoomed up the leaderboard with a 66 on the final day. Charlie Hull (69) held her nerve and kept Marianne Skarpnord (68) at bay to win by a shot and take the first title of the season. Aditi birdied the third, fifth, sixth and ninth on the front-nine and 10th, 11th, 16th and 17th. She, however, dropped a shot on the 18th but for which she would have been tied-third. 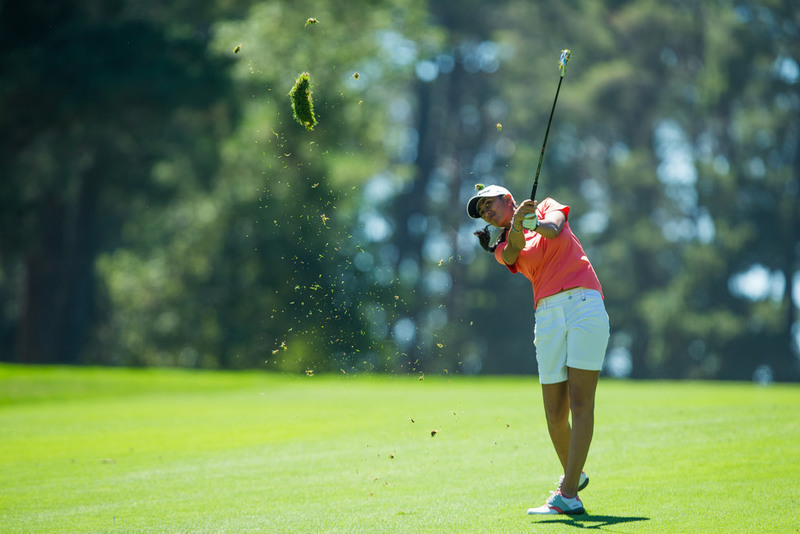 Aditi, at 2-under, was tied-eighth alongside Jenny Haglun and Nanna Koertsz and Madsen. A great fan of Annika Sorenstam, one of the best female golfers in history, Aditi in an earlier interview with 4moles.com, had said it was nice to be recognised by peers in a very male-dominated terrain. “I'm honoured and humbled at the same time to be appreciated. The love showered on me keeps me going,” said she. The young golfer, who is a tapestry of talent and has catapulted Indian Golf to new heights, hopes to continue to ride the crest of success through her consistent performances.